Arijit Singh got fame with the Phir Mohabbat song from the movie Murder 2 . After this song, he gave his voice to couple of songs but the song Tum hi Ho from Aashiqui 2 took him to the higher level . Not only he grew his audience but also bagged numerous awards including Filmfare Awards. These were his songs that everyone should listen to. 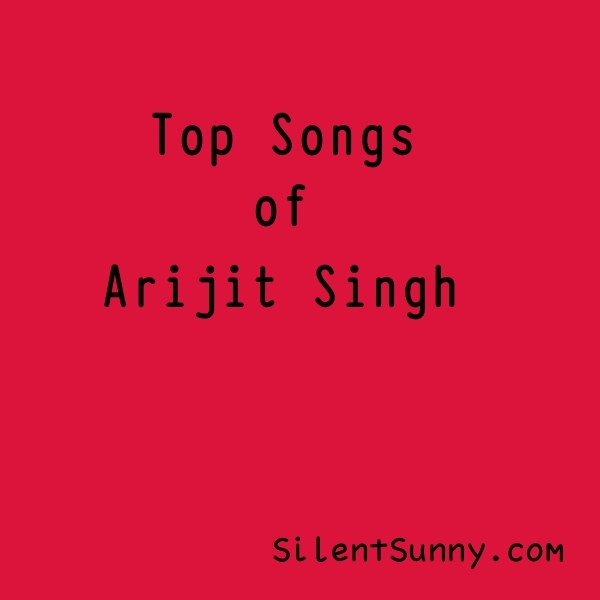 Comment and tell what songs do you like of Arijit Singh. Do Share this post .